Sarah L King lives in West Lothian, Scotland, with her husband and young children. Born in Nottingham and raised in Lancashire, her books include the historical fiction novels, The Gisburn Witch (2015), A Woman Named Sellers (2016) and The Pendle Witch Girl (2018), all set during the Lancashire witch trials in the seventeenth century. 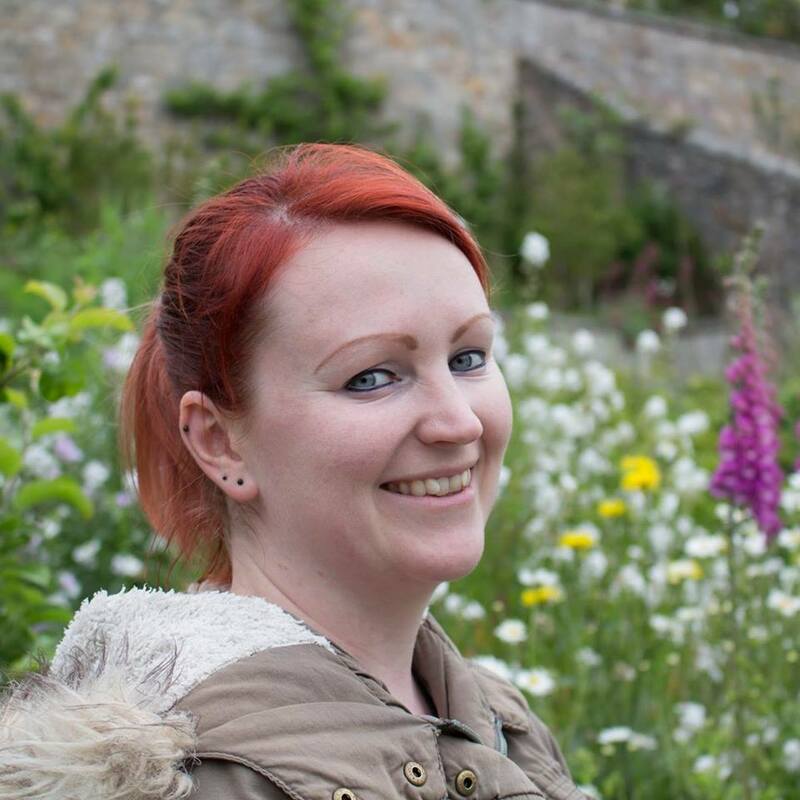 Her first contemporary novel, Ethersay, was published in 2017 and was inspired by the seismic shift in the Scottish political landscape which occurred during the independence referendum of 2014, and its impact upon ordinary lives. Aside from history and politics, Sarah loves long country walks, romantic ruins, Thai food and spending time with her family. If you’d like to contact Sarah, then feel free to use the ‘Follow Me‘ links above or use the contact form below.